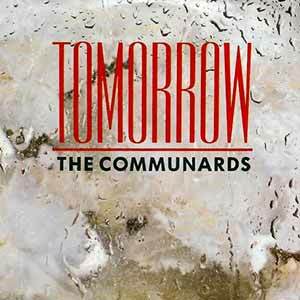 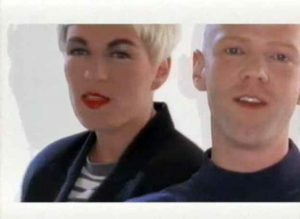 The Communards – Tomorrow – Official Music Video. 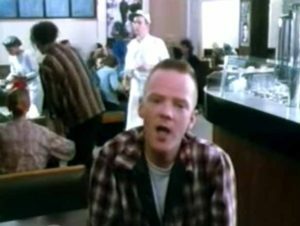 The song was written by group members Jimmy Somerville and Richard Coles. 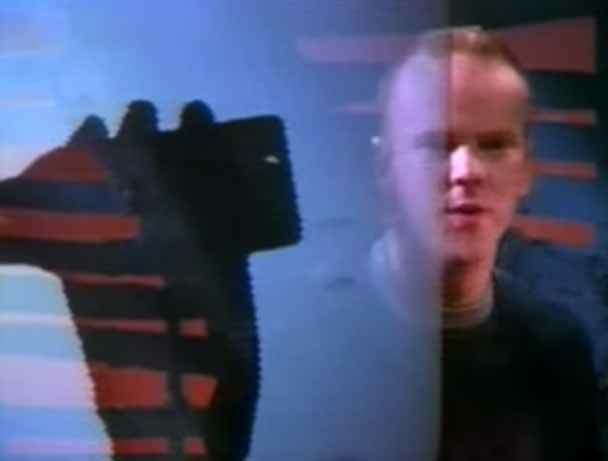 It was released as the first single from the Stephen Hague-produced album “Red” (1987). 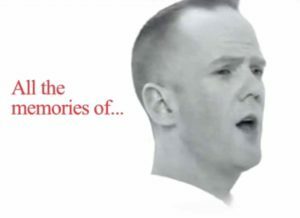 “Tomorrow” reached number 4 in the singles chart in Ireland and #10 in Italy.